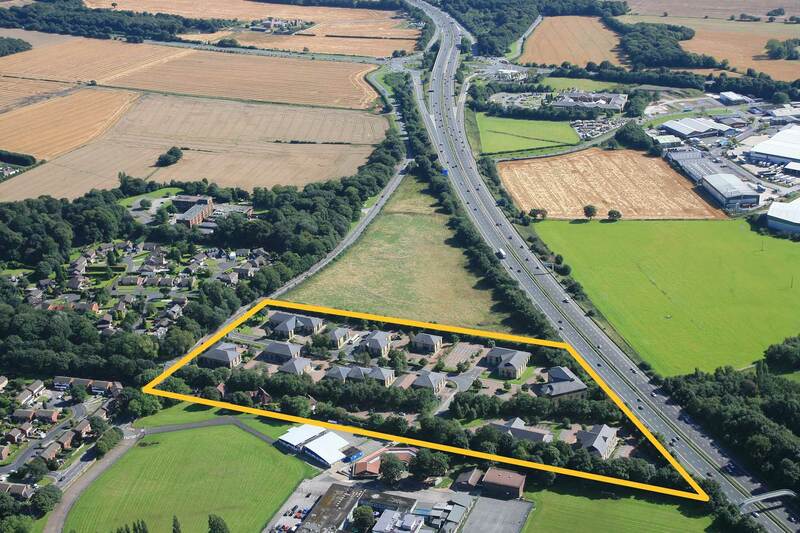 Quick and easy access into the region’s commercial centres with national and international communications via the motorway network. 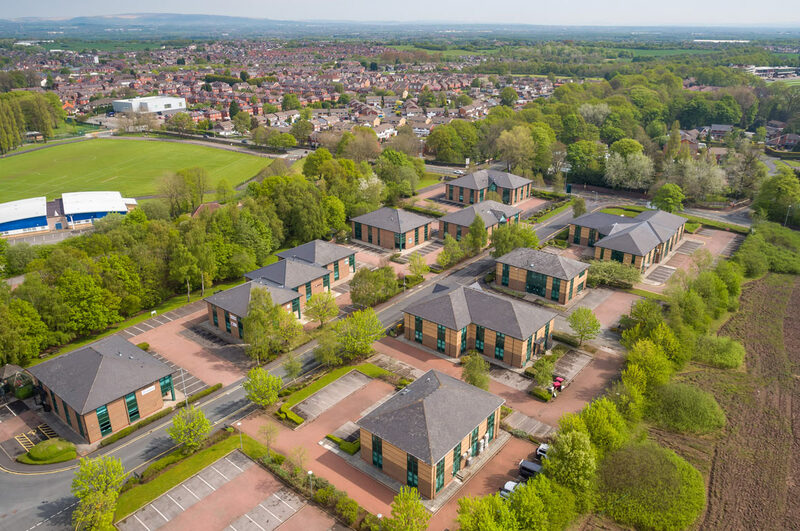 The Parks enjoys an unrivalled position located adjacent to Junction 23 of the M6 motorway and the East Lancs Road (A580) midway between the major commercial centres of Manchester and Liverpool. 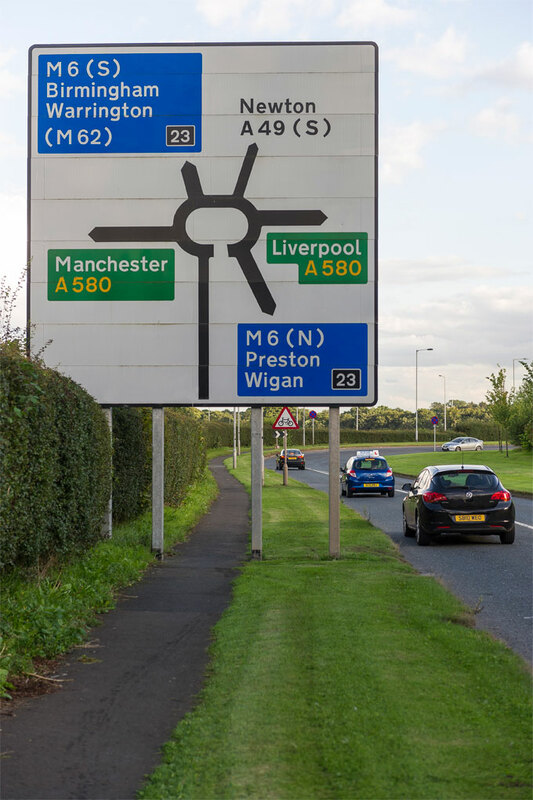 The location provides quick and easy access into the region’s commercial centres with national and international communications via the motorway network. 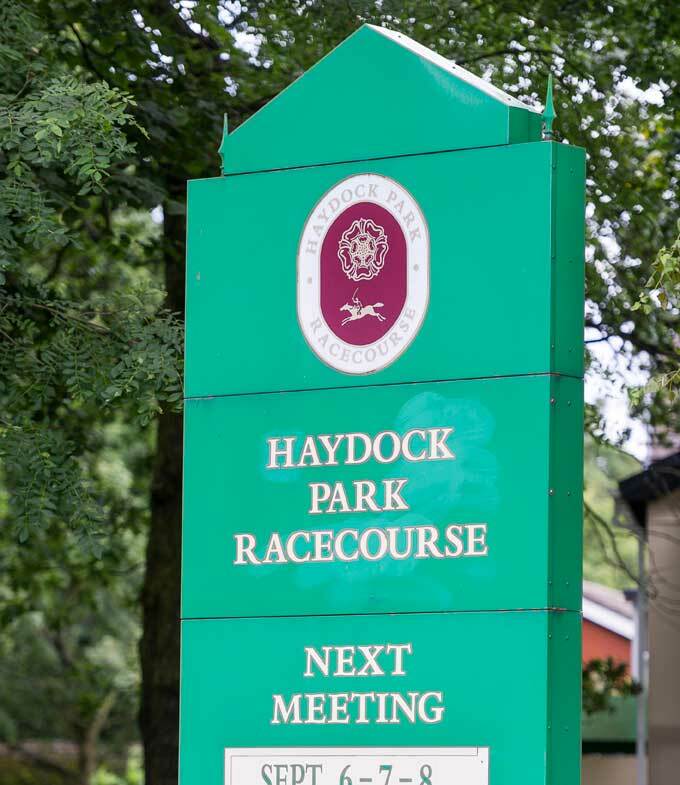 The estate is situated opposite Haydock Park Racecourse, follow the A49 signposted to Ashton In Makerfield for half a mile. 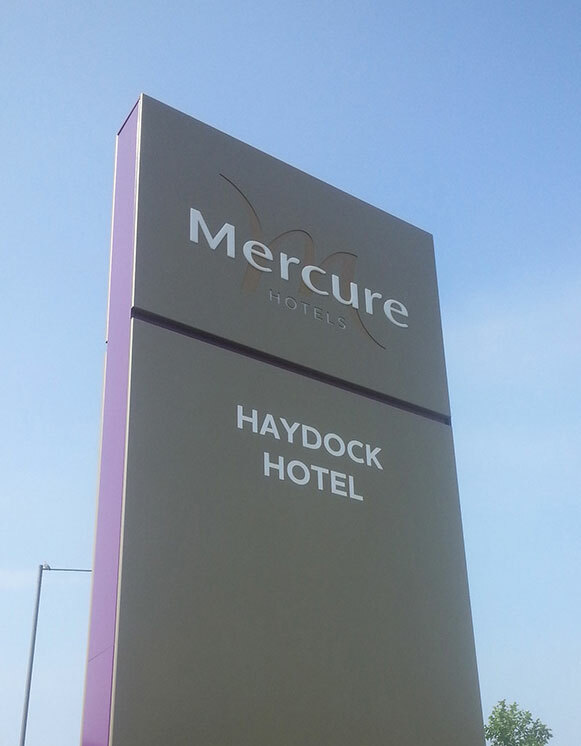 The entrance to The Parks will be on your left and is within half a mile of the Holiday Inn and Thistle Hotel.